Brock Peters is an actor. Brock Peters's recent filmography includes the movies Dorothy Dandridge: An American Beauty (2003) and 10,000 Black Men Named George (2002). 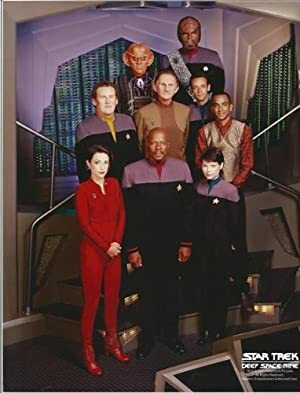 In 1998, Brock Peters appeared on the TV show Star Trek: Deep Space Nine. 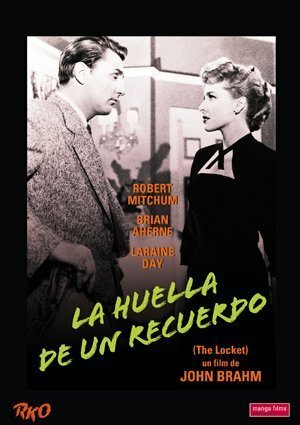 His most popular track on Spotify is "Lost in the Stars" from the album Kurt Weill: The Centennial (Disc 1). There are about 45 movies featuring Brock Peters as of 2018. Some of the most recent Brock Peters movies include Dorothy Dandridge: An American Beauty, 10,000 Black Men Named George, and The Last Place on Earth. 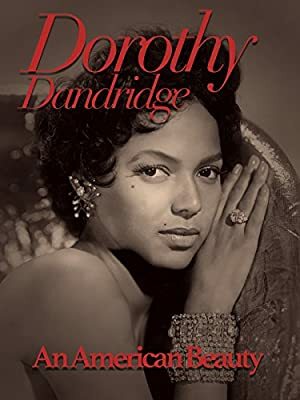 Dorothy Dandridge: An American Beauty was released in 2003. 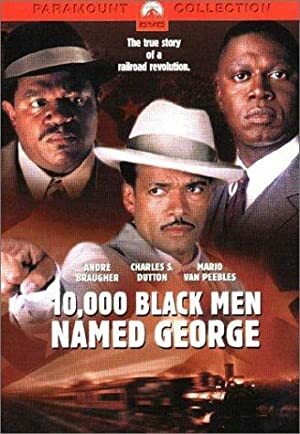 10,000 Black Men Named George, released in 2002, featured Brock Peters as Leon Frey. The Last Place on Earth, also released in 2002, featured Brock Peters as Mr. Field. 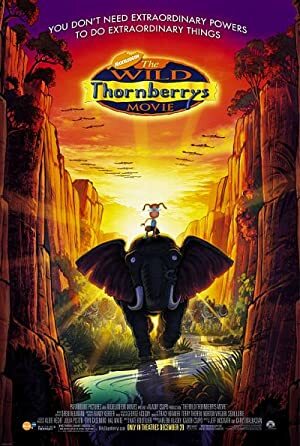 There is only one TV show that has featured Brock Peters as of 2018. Star Trek: Deep Space Nine is the only recent TV appearance for Brock Peters. Star Trek: Deep Space Nine featured Brock Peters as Joseph/Preacher Joseph Sisko in 1998. As of 2018, Brock Peters has 5 followers and a popularity score of 0 on Spotify. Kurt Weill: The Centennial (Disc 1) and Mysterious Instinct (Akannaginnagi) are some of the more popular Brock Peters albums. Notable tracks from these albums include Lost in the Stars, Papa Zimbi, and Sing A'man. Lost in the Stars has a popularity score of 0 out of 100, making it Brock Peters's most popular track. Papa Zimbi and Sing A'man have popularity scores of 0 and 0, respectively. The Spotify popularity score is on a scale from 0 to 100 and reflects the number of times the song has been played and how recently it has been played.